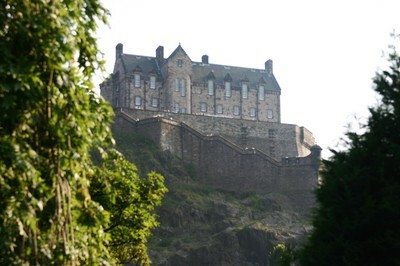 Scotland's number one visitor attraction, Edinburgh Castle, perched on an extinct volcano at the top of the Royal Mile is impossible to ignore. This instantly recognisable fortress is a national symbol. Inside, see the Scottish Crown Jewels known as the ‘Honours of Scotland', St Margaret's Chapel, the Stone of Destiny on which previous Scottish Monarchs were crowned, plus mighty Mons Meg, a 15th-century siege cannon. Go to see – and hear – the One O’Clock Gun fired daily from the battlements. (Mind your ear drums). The Real Mary King’s Close lies beneath the City Chambers on the Royal Mile. 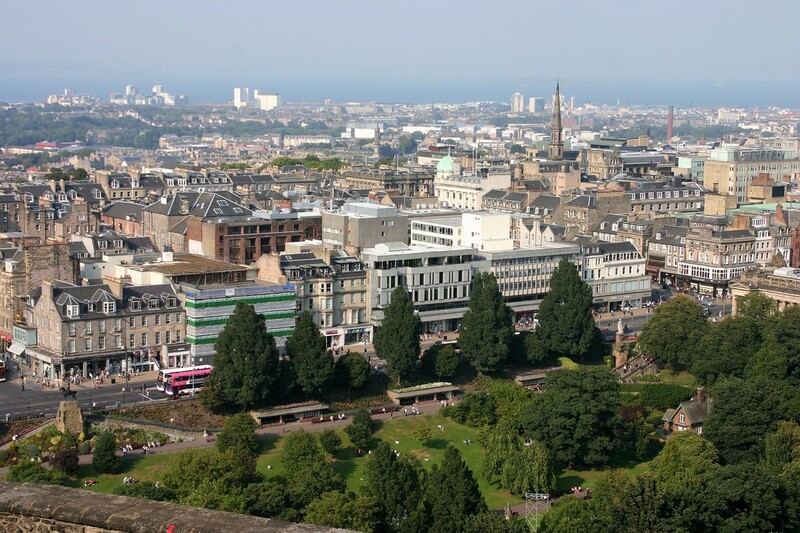 This is Edinburgh's deepest secret, a warren of hidden streets where people lived, worked and died between the 17th and the 19th centuries. 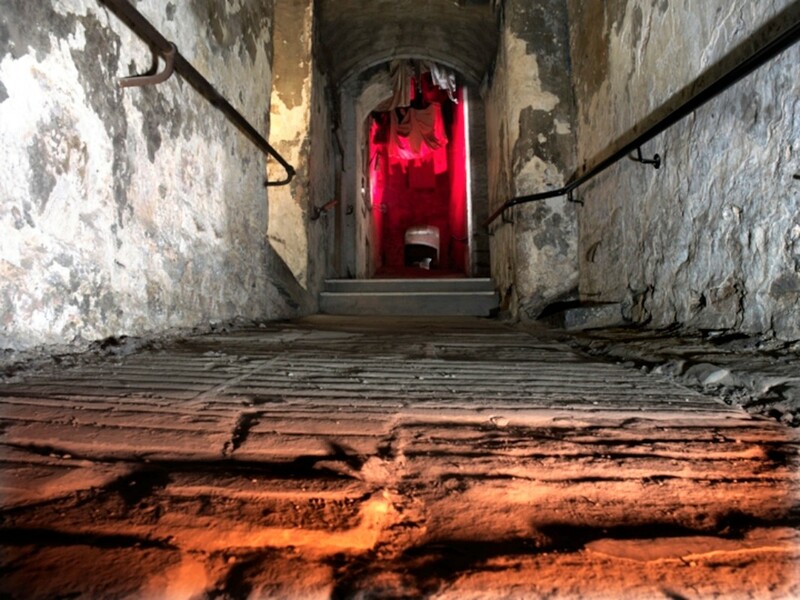 Step back in time as you walk through these dark and definitely scary underground closes - in Scotland a ‘close’ is a narrow street - and witness dramatic episodes and even perhaps extraordinary apparitions from this site's fascinatingly chilling and historically rich past. Note to nervous folks - best not to go. The Museum of Childhood is a comforting treasure house crammed full of objects about childhood, past and present. It’s all here, from antique dolls and train sets to a 1980s BMX bicycle. You can even grow your own story seeds in a magical pot! As you listen to children chant their multiplication tables in a 1930s classroom, or participate in a 1950s street game, those memories will come flooding back. The Palace of Holyroodhouse is HM The Queen’s official Scottish residence. 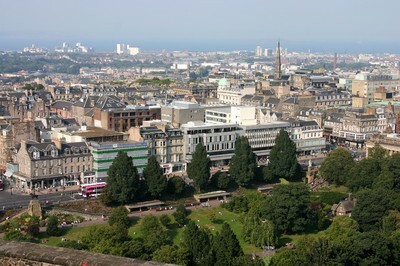 It stands at the end of Edinburgh's Royal Mile against the spectacular backdrop of craggy Arthur's Seat, the tallest of Edinburgh's seven hills. The Palace is fat with history so take a guided tour and relive the years when plotting, murder and all manner of goings on took place. Take a swirling, bubbling barrel ride through a replica distillery as you become part of the whisky making process at The Scotch Whisky Experience. The interactive tour is highly entertaining and expert guides are with you every sip of the way. 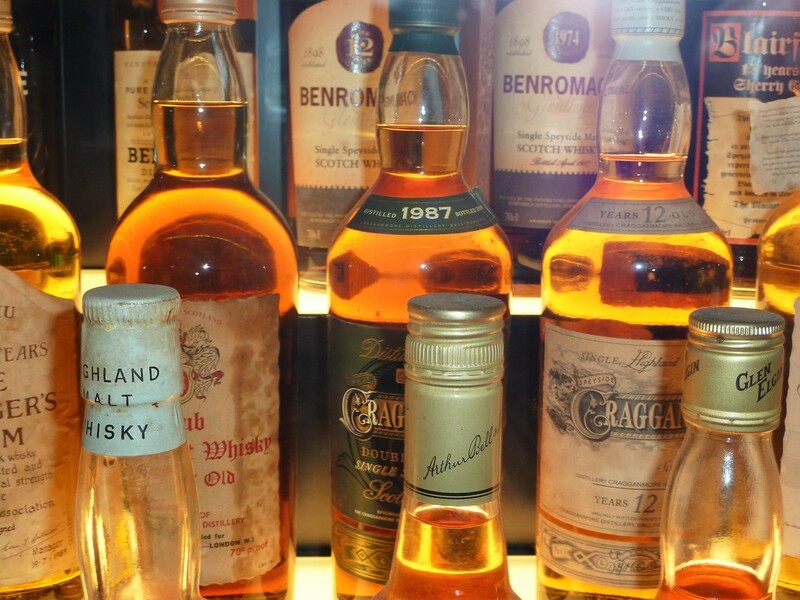 See the world’s largest collection of Scotch Whisky; almost 3,500 individual bottles! After you’ve learned about ‘the water of life’ you can sip not one, but four wee drams from different areas of Scotland. Slàinte mhath!